"A must read for anyone interested in the future of our ocean planet." 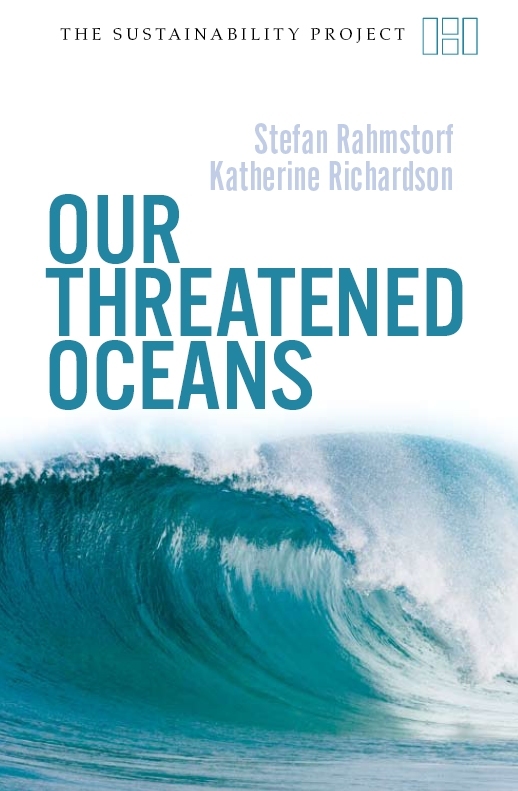 "This superb book is an accurate and highly readable summary of the latest scientific understanding about what is happening to our oceans, and how it will affect us all." The authors provide a concise introduction to physical oceanography and the biodiversity of oceans. Two major themes running throughout this book are the interactions between humans and the oceans--we are the primary reason the oceans are threatened--and the oceans' primary role in regulating the global climate system. The book ends with both dark and bright visions of the future, depending on how humans decide to interact with our oceans. This work is suitable for the average reader interested in global climate change and the future of the oceans. Summing Up: Recommended.